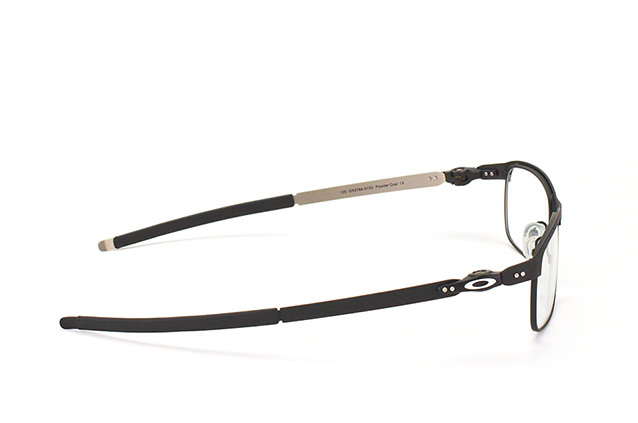 The Oakley Tincup OX 3184 01 model for men features an ultra-thin frame that lends the wearer an air of sophistication. 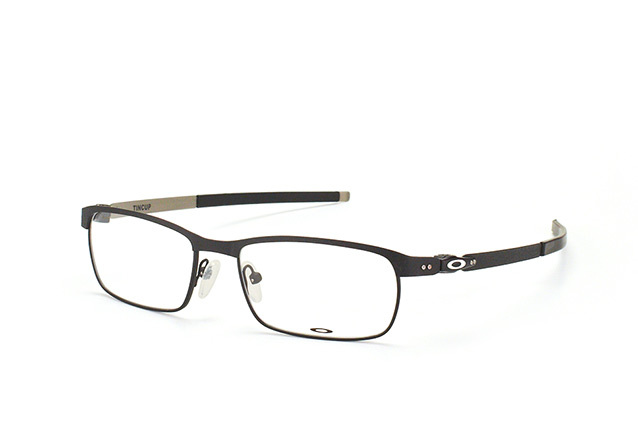 The black metal frame weighs just 22 grammes, ensuring an extremely light and comfortable fit. The Oakley symbol and other decorative touches adorn the temples. The cult label Oakley is synonymous with unconditional performance. The label’s never-ending pursuit of progress and improvement constantly revolutionises the market. Designed to meet the needs of professional athletes, the label particularly impresses with the latest manufacturing methods, innovative technologies and exceptional functionality. Here the highest standards for quality, fit and durability are integrated into a dynamic whole. The models are robust and withstand the greatest strains placed on them, even when things get a bit rough. The sporty design finds expression in exciting colours and wonderfully sleek forms. 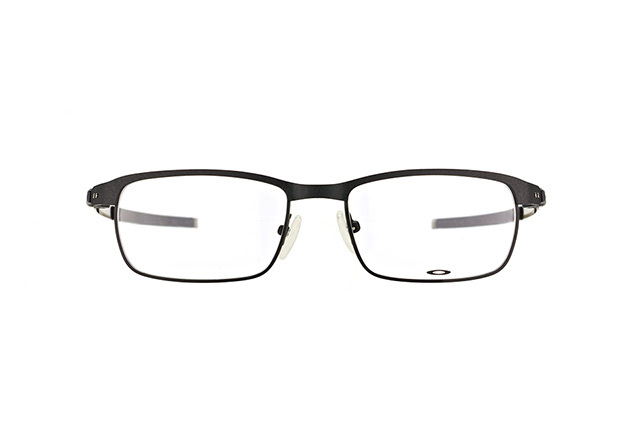 These glasses will get your sports pulse racing!